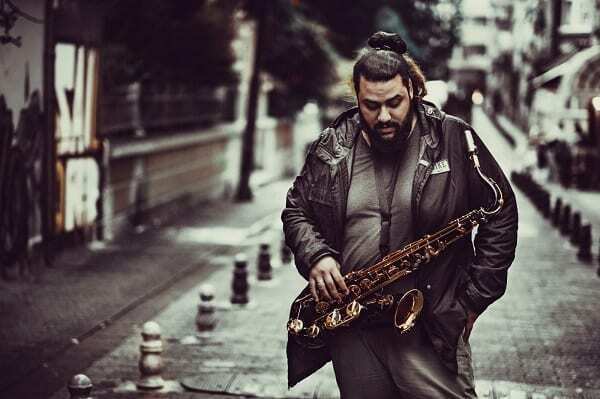 Anıl Şallıel is one of the most in-demand saxophone players in Turkey. 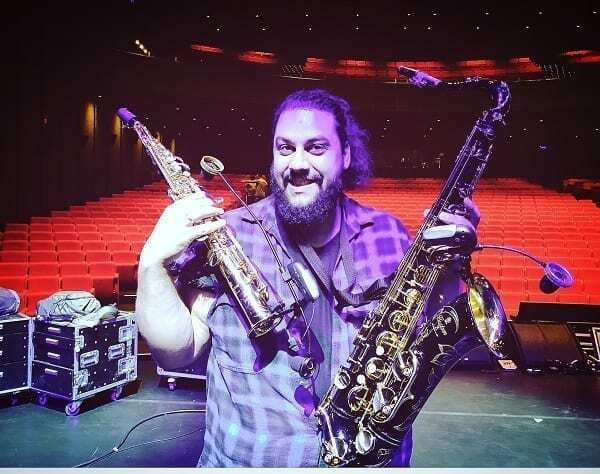 Based in Istanbul, Anil can regularly be found performing live and in the studios and is the first-call saxophonist for many of Turkey’s top artists in all styles of music from commercial pop to Jazz and Rock. 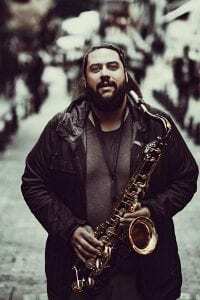 With the encouragement of his father, Anil Şallıel began playing saxophone at the tender age of 8 years old and played his first professional gig at age 14. At the age of only 15 he shared the stage famous drum virtuoso Dave Weckl. Anil takes great pride in his ability to play in so many styles authentically without losing his musical personality. This has led to a phenomenal recording career appearing on over 800 albums plus numerous film soundtracks and jingles. Among the many Artists who have sought out his talents, the famous Italian guitarist Nicole Conte asked him to perform with him during the 2012 International Jazz Day.Today he continue to accompany many of the biggest names in the Turkish Pop music scene. In 2016 he played Soprano saxophone and flute for the cabin music of Turkish Airlines. In 2017 he released the first studio album for his ‘What Da Funk’ project.